June, a retired pretzel factory worker, finds herself deaf after 40 years with machines, widowed, and stranded in the urban muck of Reading, PA. She forges ahead gamely, but her yearning for ordinary human companionship only drives her further into danger. 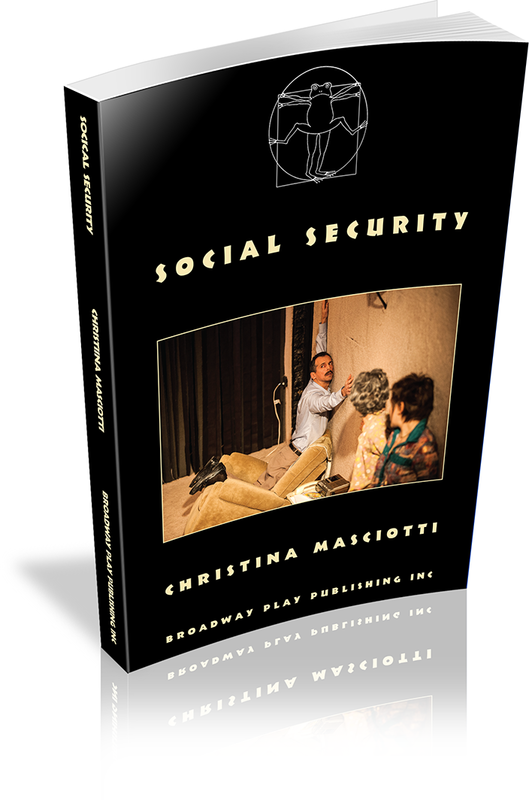 Christina Masciotti has been described as a playwright with a "distinctive gift" by Ben Brantley of The New York Times. 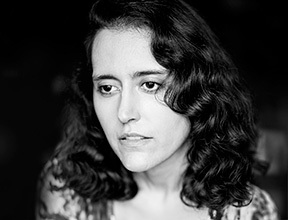 In New York, her work has been presented by The Bushwick Starr, New York City Players, Abrons Arts Center, New York Theatre Workshop, The Chocolate Factory Theater, The Public Theater's Under the Radar Festival, and CUNY's Prelude Festival. Domestic and international presentations include: Arts Emerson's T N T Festival (Boston); Circle X Theatre (Los Angeles); LaStarria 90's Desorientacion Series (Santiago, Chile); Theater Bonn (Bonn, Germany); the VIE Scena Contemporanea Festival (Modena, Italy); the International Theatre Institute (Athens, Greece); and, as part of PS 122's New York Express Tour, Theater Garonne (Toulouse, France), T2G (Genevilliers, France), Le Maillon (Strasbourg, France), and ZKM (Zagreb, Croatia). VISION DISTURBANCE was cited as one of the Best Plays of 2010 by Time Out New York, and monologues from her later play ADULT have been anthologized in Smith and Kraus' The Best Women's Stage Monologues of 2014, and Applause Theater and Cinema Books' Best Contemporary Monologues for Women. The original scripts for both VISION DISTURBANCE and ADULT have been selected for preservation in the permanent archives of the New York Public Library for the Performing Arts.